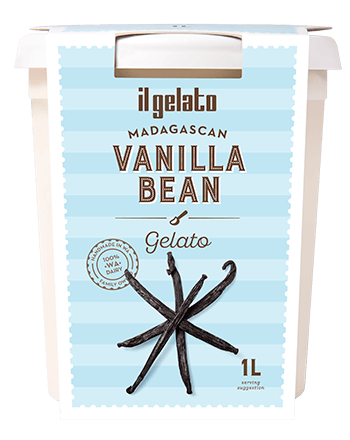 Madagascan vanilla bean seeds blended into an authentic vanilla gelato. 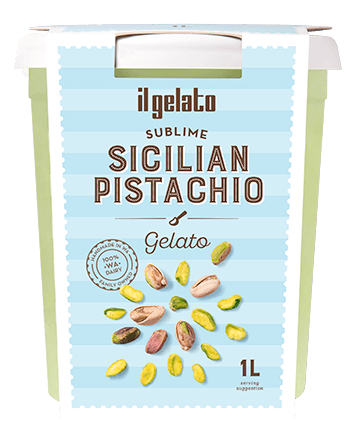 Roasted pistachios blended into our secret recipe milk based gelato. 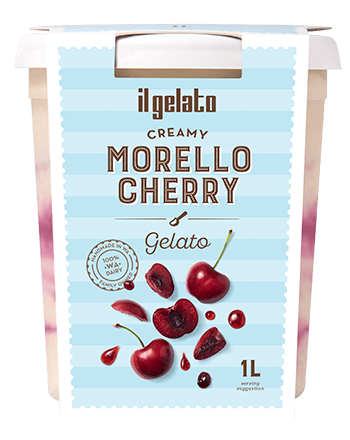 Simple, classic milk gelato with swirls of tart Morello jam. 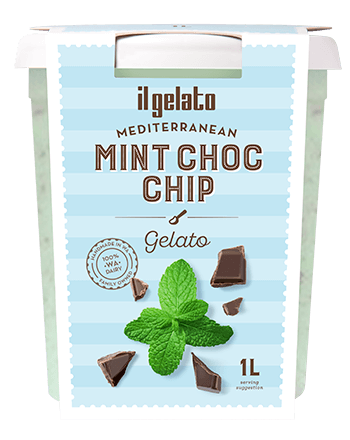 A refreshing after-dinner peppermint gelato with dark chocolate flecks. 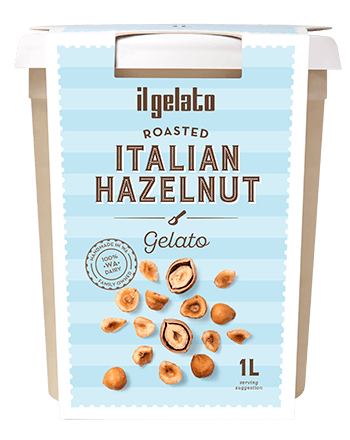 Creamy, traditional gelato made with premium ground roasted hazelnuts. 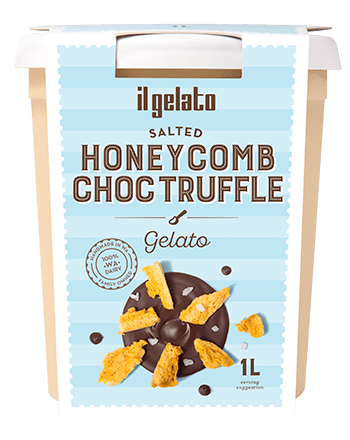 A hint of Himalayan salt blended with a blondie caramel gelato, topped with hand-melted dark chocolate. 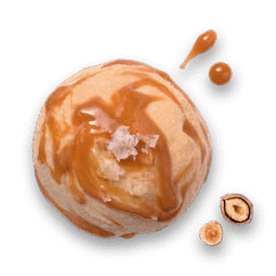 Think of your favourite chocolate, the Ferrero Rocher. 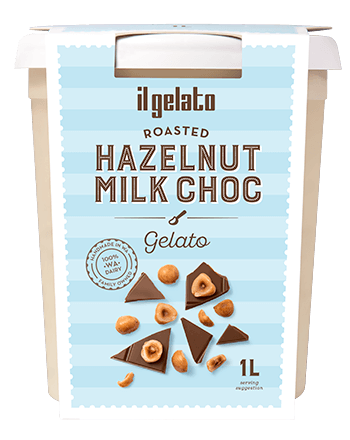 Now imagine this as a gelato. 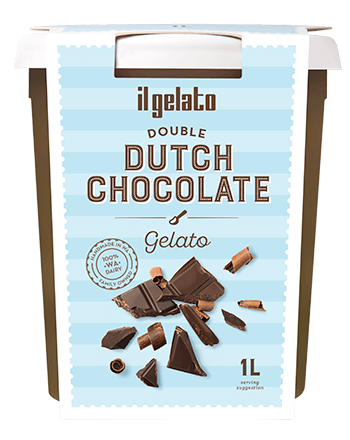 A rich and bittersweet double Dutch chocolate gelato. 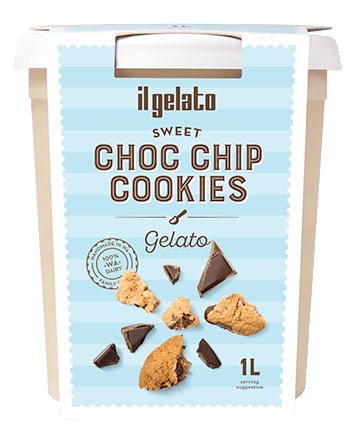 Homestyle shortbread cookie gelato with chipped chocolate. 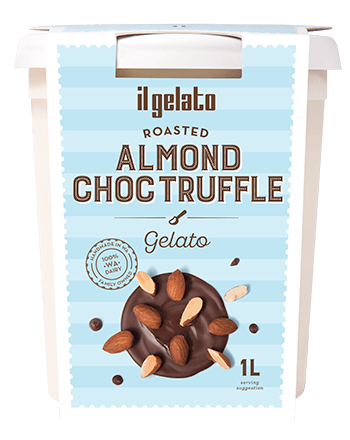 A combination of toasted almond gelato, topped with hand-melted dark chocolate.